Much to the dismay of James Bond fans everywhere, it seems like Daniel Craig is soon to be replaced as the eponymous lead. 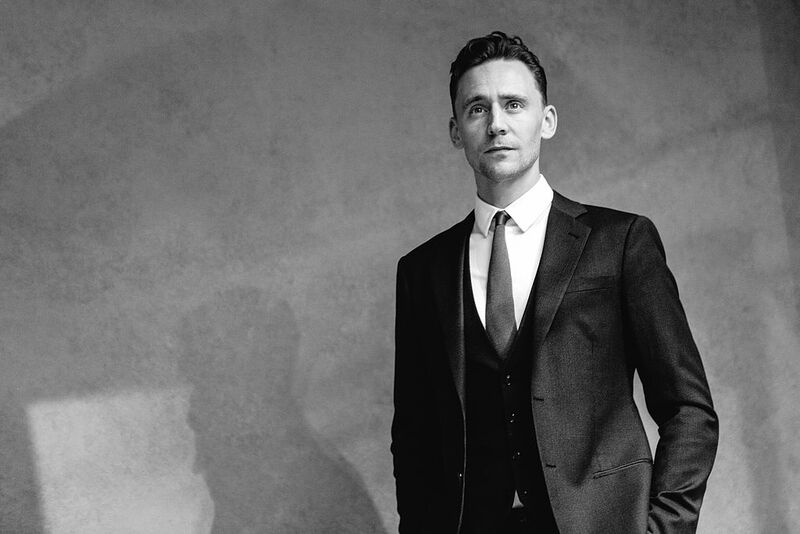 So naturally, fans are dying to know who the next James Bond will be, and people are placing their bets on Tom Hiddleston. Literally. 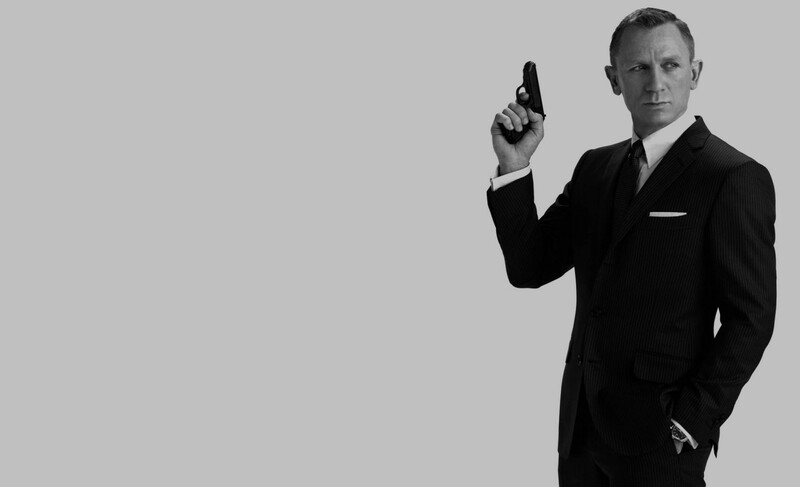 A British bookie has suspended betting on who will play the next Bond, because there’s been a huge increase in recent bets that have pushed Hiddleston to be the 2-1 favorite to replace Craig. Of course, this is just people betting on the odds that Tom Hiddleson is the next bond, but it actually seems like it could come true. The increase in bets happened after Hiddleston was reportedly seen meeting with Bond film director Sam Mendes and producer Barbara Broccoli in London. In an interview with the Sunday Times back in March, Hiddleston said he’d be up for taking over the role of 007 if the role was available. We don’t love the idea of Craig no longer playing our beloved British superspy, but if someone has to replace him — we’ll definitely take Hiddleston. Tom Hiddleston.